We talk about the tech industry as being a disruptive space a lot. But what about the cannabis industry? This interview is with Bruce Linton, the Founder, CEO and Chairman of Canopy Growth Corporation. 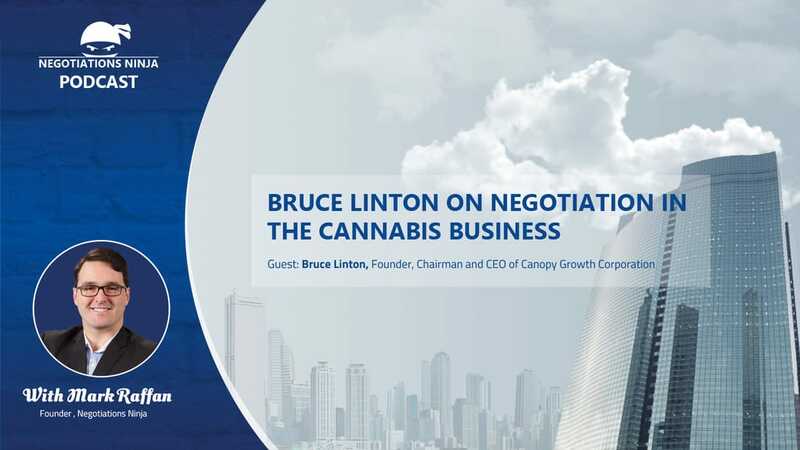 Canopy is the largest cannabis producer in the world and Bruce has been largely responsible for it’s growth as well as the growth of the cannabis industry in general.